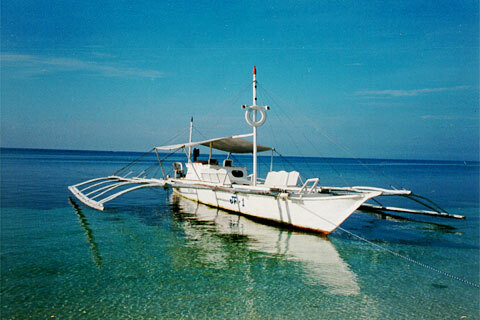 Boats like this take scuba divers to their favourite diving spots. Based on the rating of 200 users. This picture has been viewed 138 times.